Swipe card systems also known as door entry systems can be used for many different levels of security. They allow the user to swipe their unique card to gain access. The level of access can be controlled for each user. Swipe card systems can be set up to allow access for many applications including a building, home, or parking garage. Contact us today to arrange a property evaluation and quote for your access control system. Swipe card door entry systems are the most common access system used across businesses. A keypad can also be included in the system for additional security. Swipe cards may either be a plastic card or a FOB. Individualised authorisation is just a click away. Swipe card systems include security access control software. This allows you to program individual user authorisation. Each identification card and each door (or any other entry points) can be controlled via its software. Software that can monitor and record entry and exit times for users is also included. Providing an easy and complete generated audit report filtered by user and/or by entry point. In addition, swipe card access systems remove the need to replace lost keys or continually have multiple keys cut for your business. The need for security guards is reduced with a secure access system. It allows only authorised individuals to enter and exit various parts of your business. It also provides you with the flexibility and ability to control employee access schedules. These could alter due to different staff business hours, weekends, or holidays. 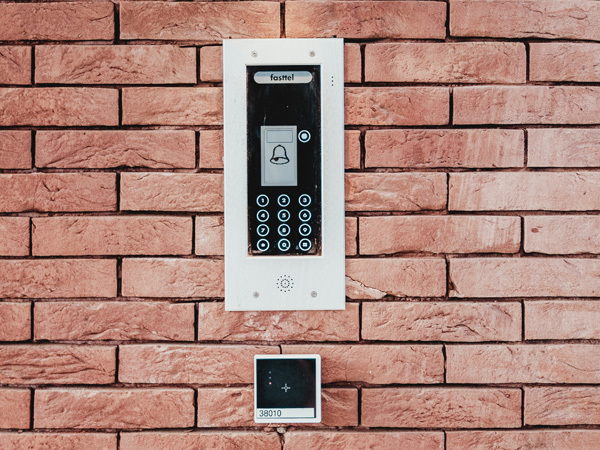 A combination of keypads and swipe card systems can be incorporated into your access control. Swipe card systems in the home. Swipe card entry systems can also be used by home owners for extra security. Entry access points can be set for the driveway, yard, swimming pool gates, and garage door. Many neighbourhoods are opting for the security a card or key fob system offers. The limitations it poses on unauthorised access as well as cutting down the number of duplicate keys. Swipe card systems can also be utilised for educational purposes in order to monitor event attendance or in order to login and logout of computer systems. Please contact us today for more information on swipe card systems and any assistance with your security project.